Astronaut Completes London Marathon From Space « Adafruit Industries – Makers, hackers, artists, designers and engineers! Completing a marathon is no easy task, but even the most accomplished marathon runners now have a tough record to break, since over the weekend Tim Peake has set a new benchmark for the fastest marathon in space. 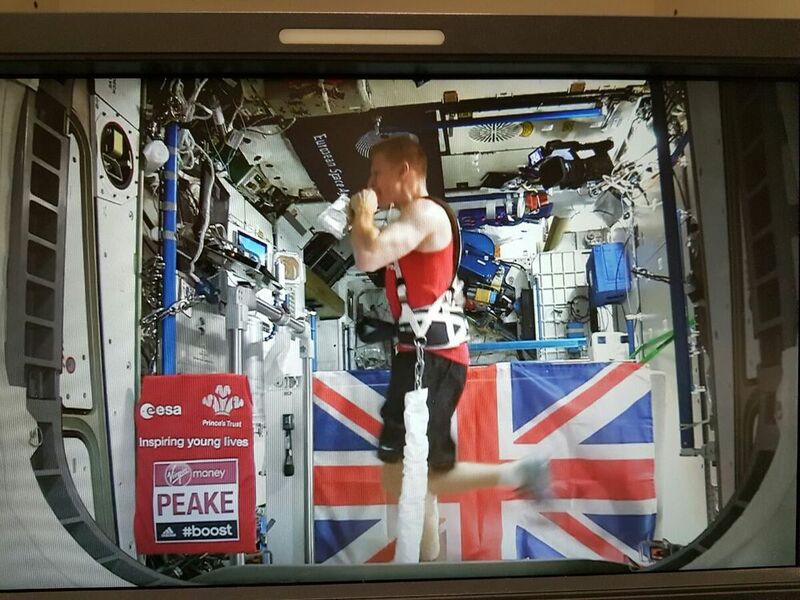 Peake spent the weekend preparing for and ultimately completing the London marathon, all from a tiny treadmill orbiting the globe.